SpecialEffect is a charity that puts fun and inclusion back into the lives of people with disabilities by adapting, modifying and creating hardware and software to help them play video games. From our headquarters in West Oxfordshire, our small team of technology specialists and Occupational Therapists travel the length and breadth of the UK, working with people in their homes from Inverness to Truro and beyond. Helping the APF is simple, just Like the Oxford Learning College Facebook page and we’ll donate 50p! But we’re not just doing it for fun. By levelling the playing field, we’re bringing families and friends together and having a profoundly positive impact on therapy, confidence and rehabilitation. 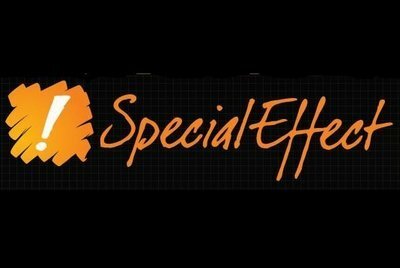 You can find out more about SpecialEffect by visiting the website at Specialeffect.org.uk or by connecting with us on Twitter @specialeffect, on Instagram (SpecialEffectTeam) or liking our page on Facebook.